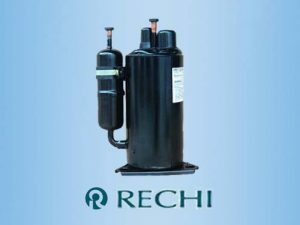 We are an authorized dealer of Rechi rotary compressor for air conditioning made in China, We supply all kinds of Rechi rotary compressor for air conditioner, range from 1 – 4 HP. 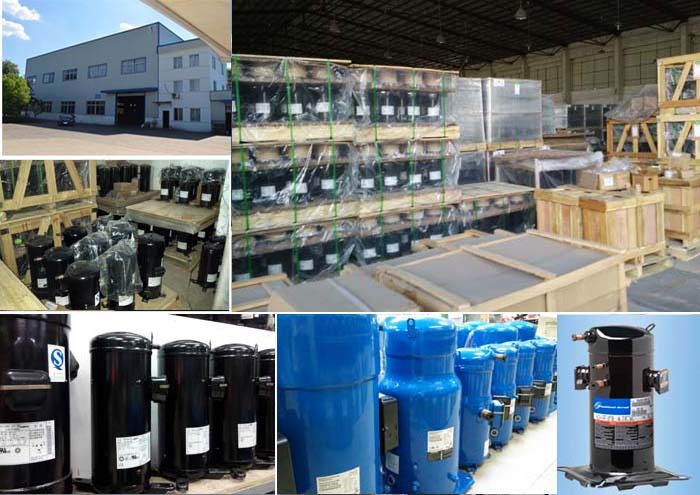 RECHI compressor was founded in Dec of 1989 with the vision of technical independence, world class products and creating the top-notch products and a tech life. 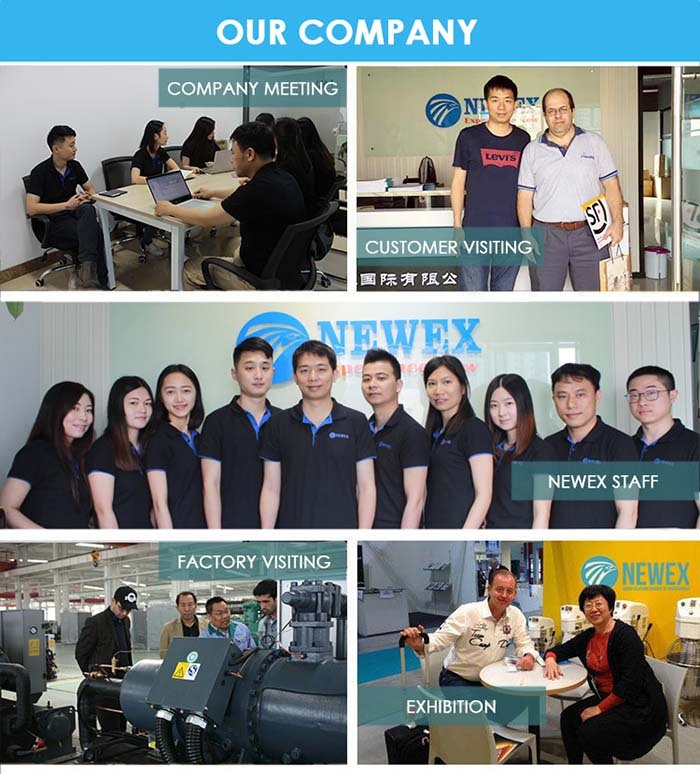 All employees share the management philosophy of superior quality as the competitive advantage; technical excellence to lead the market; comprehensive service to win customer satisfaction. 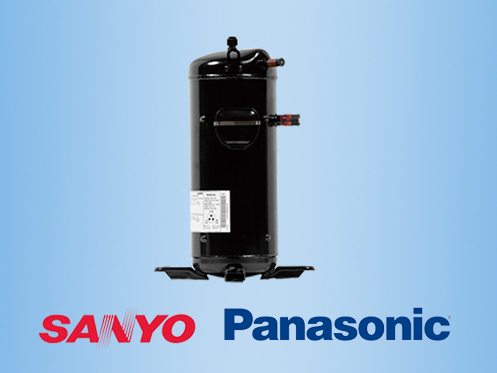 This then becomes the core competence and guiding principle of becoming the global leader in the compressor industry. RECHI precision obtained certain scale of economy and market competitiveness after 20 years of toil. 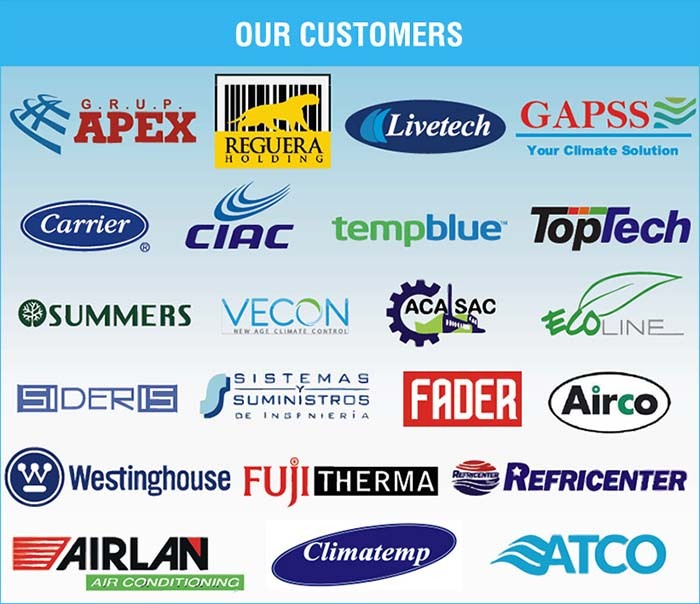 In order to increase profitability, RECHI established the new vision in 2009 to “create endless possibilities of the energy conservation industry & become the top provider of pioneer (avant-garde) energy conservation products”. 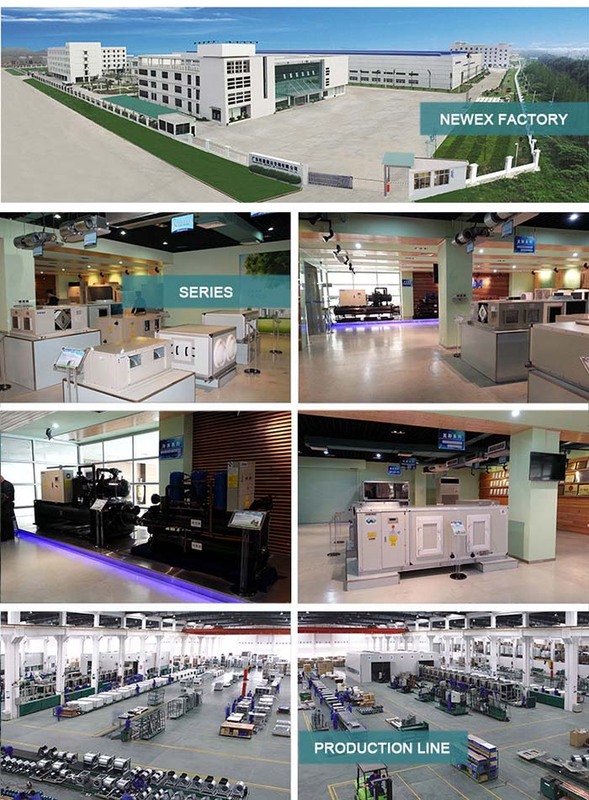 Given the global trend to reduce carbon footprints, RECHI is further developing its core strength in the energy conservation industry. In business management, apart from creating corporate value and profit there is also the added responsibility of preserving the earth’s environment and natural resources. For this reason, “maximization of corporate value and the CSR of protecting the earth” is our mission. 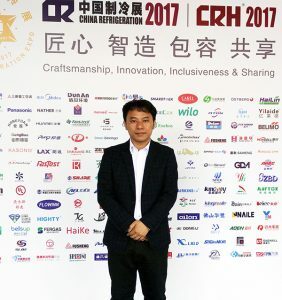 “responsibility, integrity, innovation” are the core values of every RECHI employee. 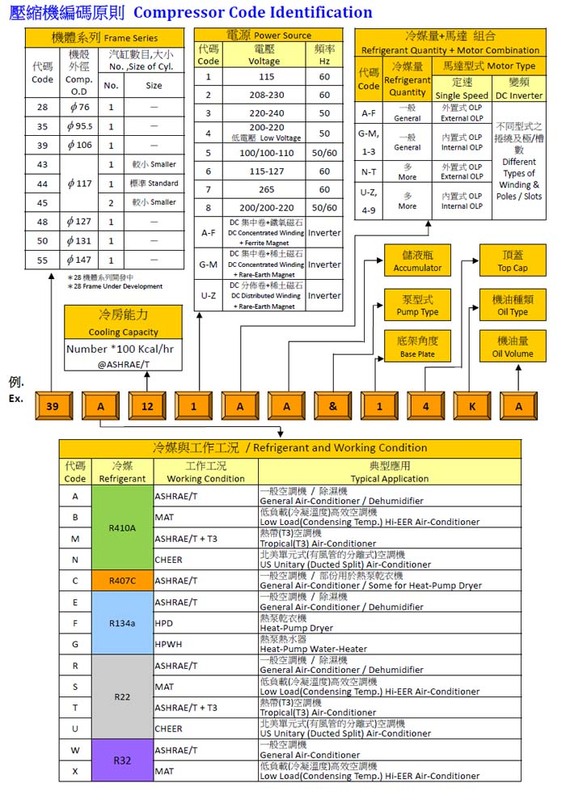 The intend of all this is to provide guidance in writing RECHI’s history. Starting with the customer’s satisfaction in mind, our mission and vision are the guiding stars in performing our daily work. 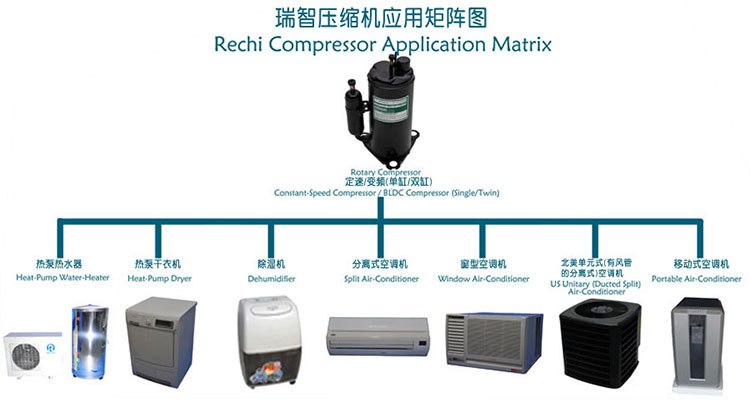 You can Download Rechi Rotary Compressor Catalog to get the all models list.